Regarding the state of the seed business, the only sure bet heading into the new year revolves around mystery. 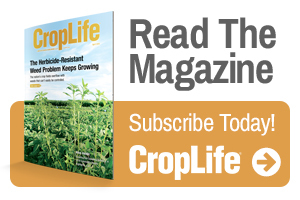 “At the risk of sounding cliché, the story of the seed industry entering 2019 remains one of change and uncertainty,” Quinn Showalter, Head of NK Seed Sales with Syngenta, says. The reasons behind any doubt are myriad, starting with the corporate dealings of the world’s major seed suppliers. During the last two years Syngenta merged with ChemChina, BASF bought some of Bayer’s seed business, DowDuPont morphed into Corteva Agriscience, and Bayer acquired Monsanto before retiring the Monsanto name. BASF’s Diego Angelo concurs. With transition comes added responsibility, the company’s Head of Global Business Management, Soybean, says. 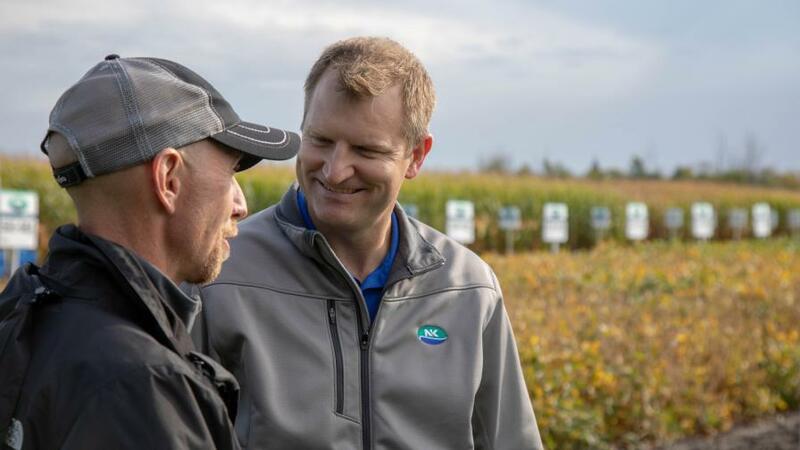 By June of this year Corteva Agriscience will become a “pure-play stand-alone agriculture company,” according to Steve Reno, President, Seed Business Platform for Corteva Agriscience, Agriculture Division of DowDuPont. Casting just as much doubt as mergers and acquisitions is the instability of commodity prices, Showalter says. Tariffs continue to compound the commodity price conundrum, as the U.S. and China remain in a trade dispute. Reno cites the importance of what is now an $867 billion Farm Bill that, as of Dec. 14, was in the hands of President Trump after being approved by Congress on Dec. 12. AgReliant Genetics, headquartered in Westfield, IN, counts LG Seeds as one of its brands. Andy Montgomery, Brand Manager at LG Seeds, says the industry is dealing with two significant issues: 1) The slowing of innovation due to global approvals, and 2) Keeping up with the speed of digital agriculture platforms and all that they offer. “As a company, LG Seeds focuses on innovation every day, whether it be developing the highest-yielding corn genetics or looking at the latest seed treatments,” Montgomery says. “We actively develop and test many new technologies each year to ensure we are offering our customers the widest array of products to address their local farming conditions. In addition, Angelo expects trait deregulations and herbicide labels to make headlines in 2019. “And there will also be legal challenges around glyphosate and auxins,” he adds. BASF: The company will introduce LibertyLink GT27 as the first trait triple-stack system and first to introduce glyphosate and glufosinate tolerances, Angelo says. In conclusion, Montgomery says acre shifts and commodity prices will continue to drive decisions going into the new year. 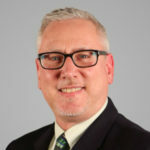 Thomas Skernivitz is Managing Editor, Agribusiness Group, at Meister Media Worldwide. See all author stories here.